Paddler Brian Ward about to nail the move at Rock Drop. Jacob's Ladder on the N.F. 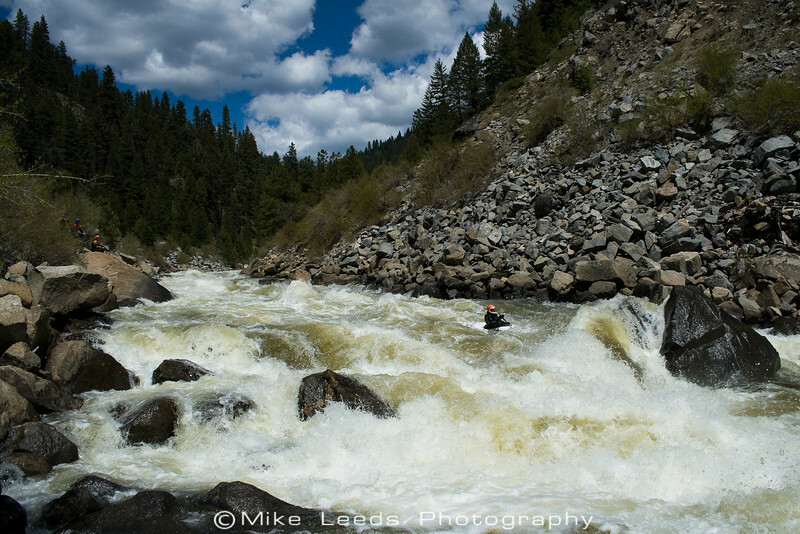 Payette River in Idaho.